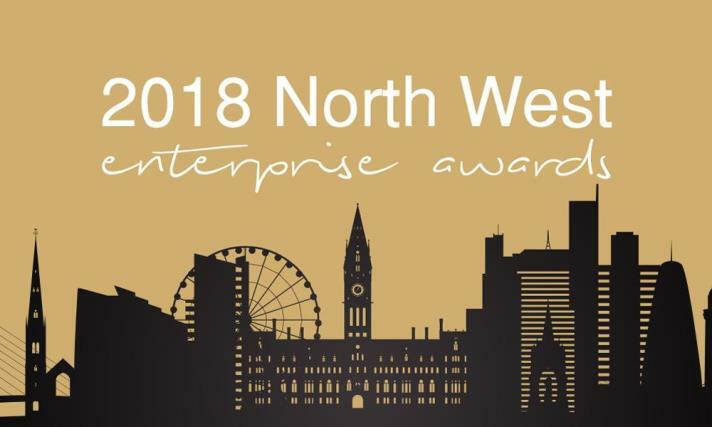 Back for its second year, SME News are delighted to present The North -West Enterprise Awards. We wish to continue where we left off last year, by rewarding the businesses, who provide the best services and products to their customers, allowing them stand out amongst their competitors and continue to thrive in some of England’s strongest business centres. As home to some of the most innovative and forward-thinking enterprises, the North West is quickly becoming one of the top incubator regions for small to medium sized, independently owned organisations and enterprises while remaining a suitable domain for the largest manufacturing sector in the UK and playing host to other vibrant business sectors. 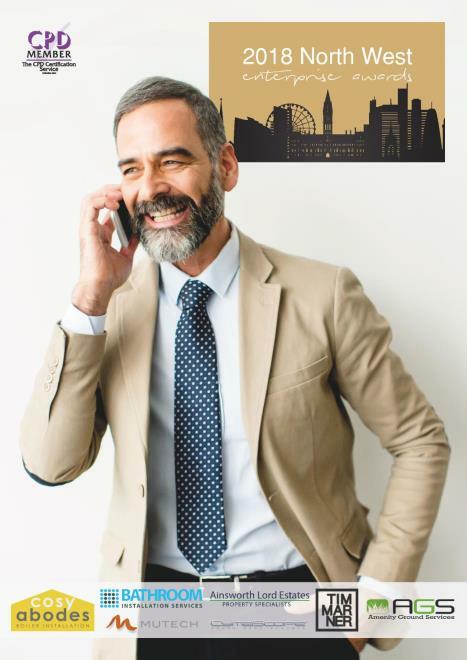 Operating on a merit-based judging system, our research and judging team have explored all evidence acquired prior to revealing the most deserving SMEs to make the North West their home.